Mango margarita, anyone? I love having one of these on Friday night after a long week of taking care of business. Those of you with 3 homeschooled kids, ages 10 and under, will appreciate the fact that I EARNED IT! 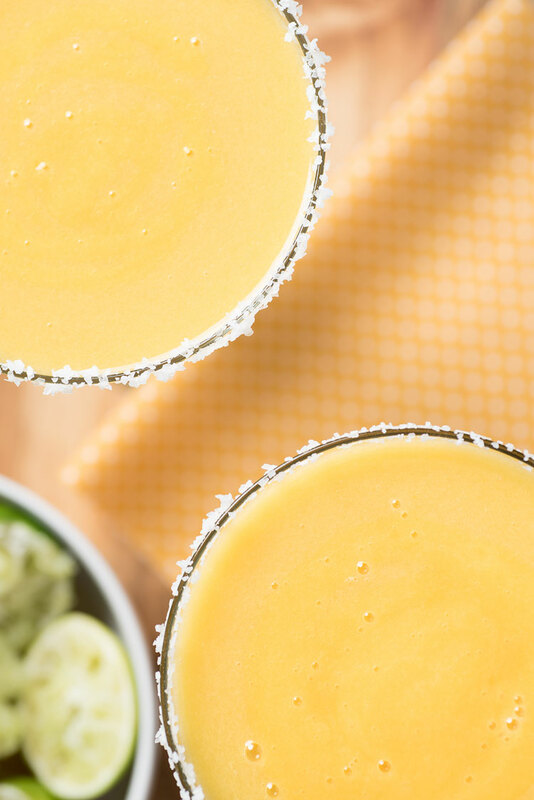 Below we’ll share the easy mango margarita recipe along with a few personal tips. As always, please drink responsibly. We are clearly fruity frozen drink fans. See our strawberry thyme margaritas or our strawberry daiquiri recipe. 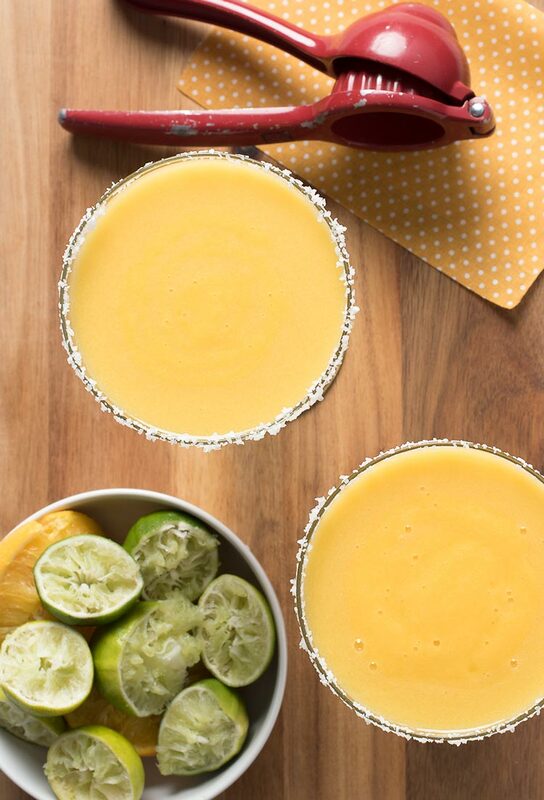 So it should come as no surprise that we also love this frozen mango margarita recipe. Well, I do. Greg is a bit of a wuss and not a fan of tequila. In the past, I have had frozen mango margaritas that were just tequila mixed with the mango margarita mix and they were good, but not great. 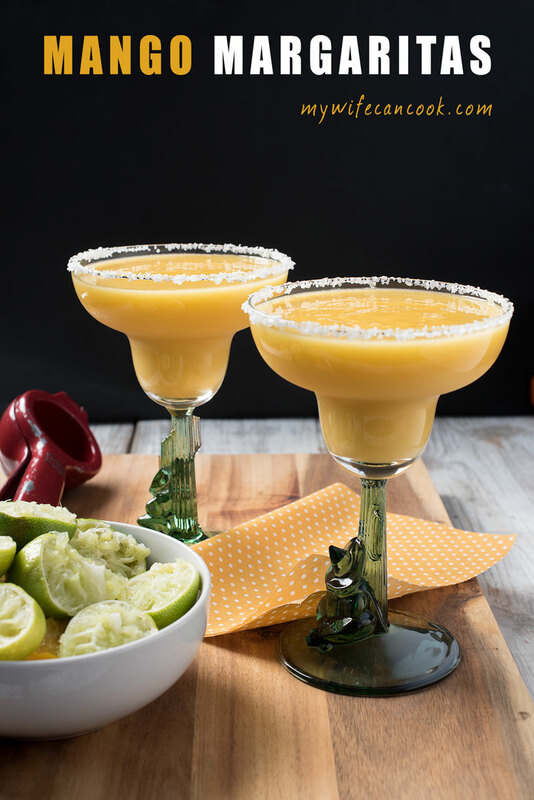 Now, I’ve come around to really appreciating quality and I’m a big fan of our frozen mango margarita recipe that uses only fresh ingredients and no weird processed ingredients. Processed ingredient, BOO! Sure, a little more effort is involved squeezing fresh lime and orange juice, but the taste is definitely worth it. After a long hard week of work and taking care of the family, you deserve it! Recently, mangoes popped up at Whole Foods on sale by the case at a cheaper price than normal. This happens almost every year mid-March and I always try to stock up. I think it’s 18 mangoes for $15. I tend to buy a couple of cases to make mango salsa, mango popsicles, and salmon mango salad. Plus, I stock the freezer with frozen mango chunks to use later. We love our mangoes! I am not tequila experts and don’t drink it very often, but have discovered that some of the clear tequila blanco is our preferred tequila. Not the cheap yellowy stuff that was popular in college. There were a lot of things that were popular in college that no longer seem like the best option…know what I mean? 🙂 And really, the alcohol is optional, you can always fix a virgin frozen drink. My kids (and Greg) like the non-alchoholic version. I think I like these margaritas because of the fresh lime and orange juice. Generally, I think a margarita uses triple sec or that other orange flavored liqueur, but I am not really a big fan of it. So, in this recipe, we cut out the triple sec and added in fresh squeezed orange juice. I always have limes in my fridge, but only have oranges in the winter, so I have substituted orange juice from a carton. If you do this, I highly recommend investing in a good hand juicer. I have one, but I’m still looking for a good one that will work better for oranges. I have a metal manual hand press one that works really well with limes and lemons, but the large one I purchased for oranges…not so much. I blend this recipe in a smaller blender and end up with two servings. Or, on occasion, I only make a half recipe and use my smoothie cup attachment for my blender. 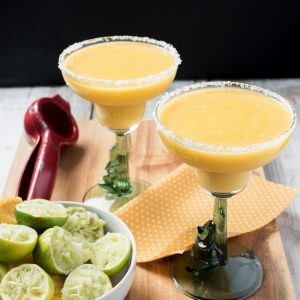 If you are looking to do a mango margarita on the rocks instead of a frozen blended margarita, find some mango nectar and sub that in for the frozen and shake it up in your shaker with ice. And with all margaritas, the salted rim is totally optional. I sometimes skip it. I need to plan ahead sometime and make a lime salt, but for now I usually just use plain kosher salt. The agave is also optional. 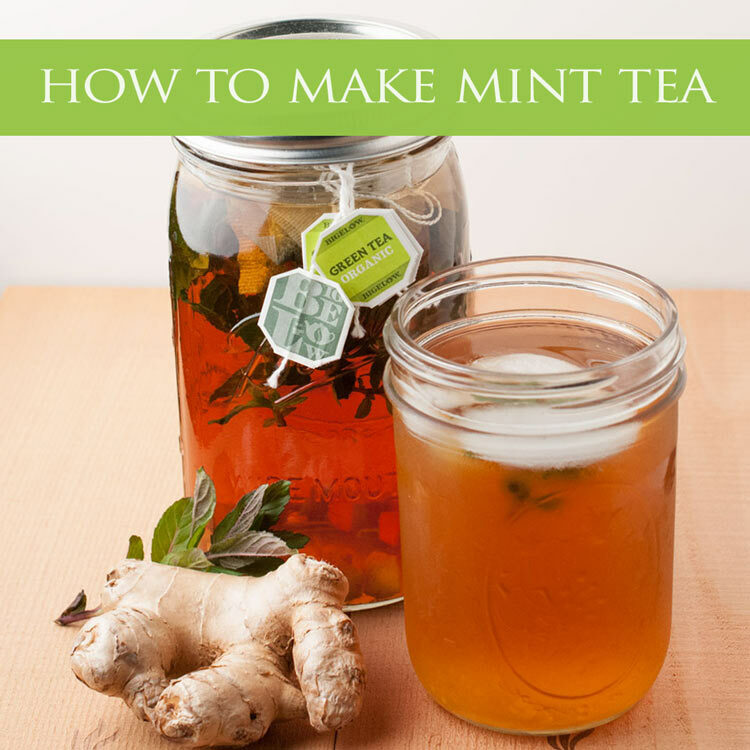 Honey or simple syrup would work as well. But definitely up to your taste buds whether you like it a little sweeter or just plain. Place all ingredients in a small blender cup and blend until smooth. 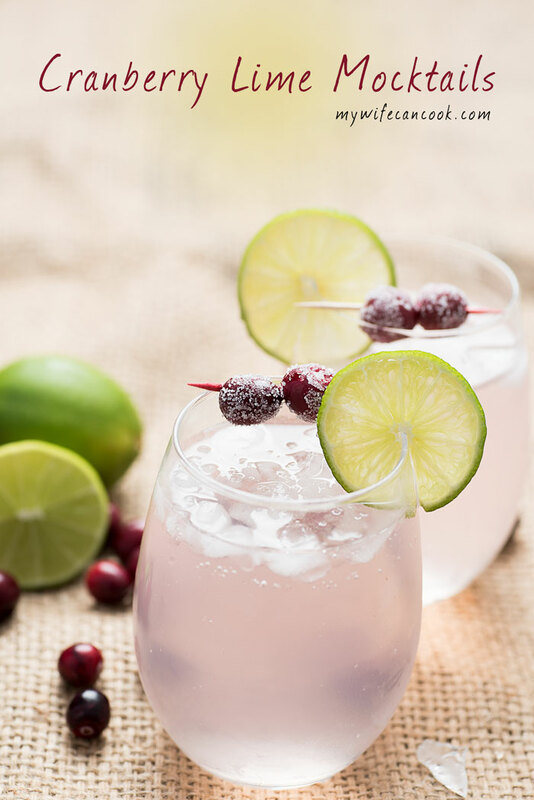 If you like salt on the rim or your cup, sprinkle some on a plate, use a lime wedge to wet the rim of your glass, and dip it in the salt. Pour margaritas into 2 glasses. Ok…these sound delicious…and they look delicious too. I am going to attempt editing a “square video” this weekend. I could probably use a few of these to help with the frustration. Not sure they would help with editing…but at least they would put me in a better mood. I just know it is going to be a total PAIN!! I’m not gonna lie. Video days here definitely involve a little alcohol. Good luck! Now there’s a cocktail that has all my favs included.. Orange, Mango and Taquila !! been a long day today so I could really use some..! Thanks! I have always liked margaritas, but never tried making them at home until a year or so ago. When I realized how easy they can be, they have become one of my favorites to make! This sounds absolutely amazing!! My mouth is water just looking at it. 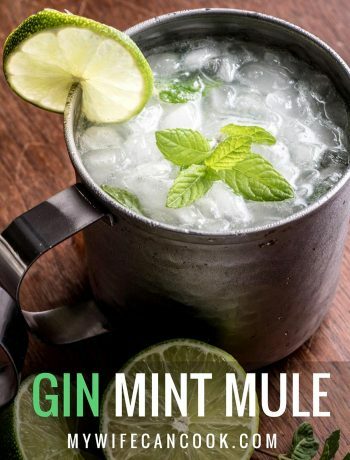 I’d even take one without tequila!